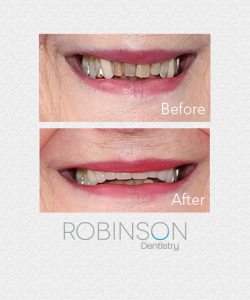 Below are a few before and after photos of some of our recent dental restoration work. 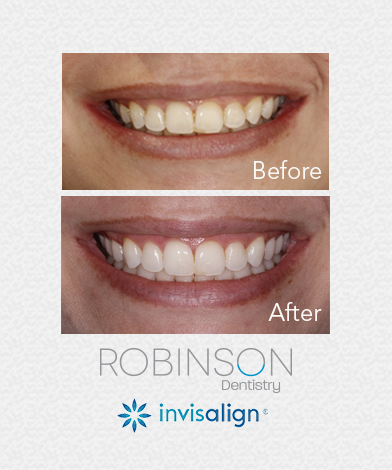 Smile makeovers are what we love to do, call for your appointment today! 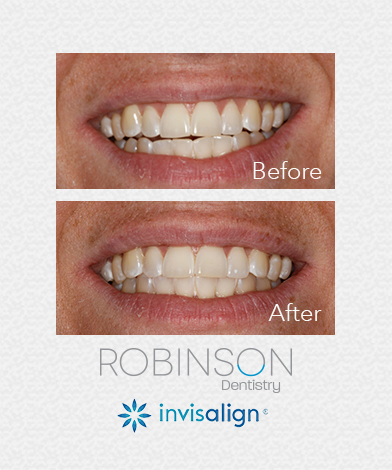 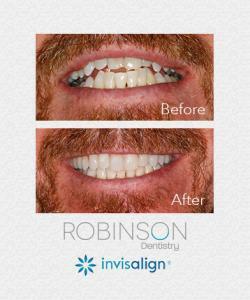 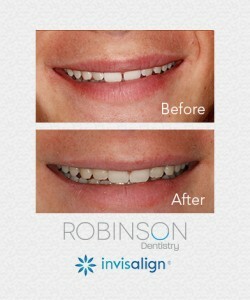 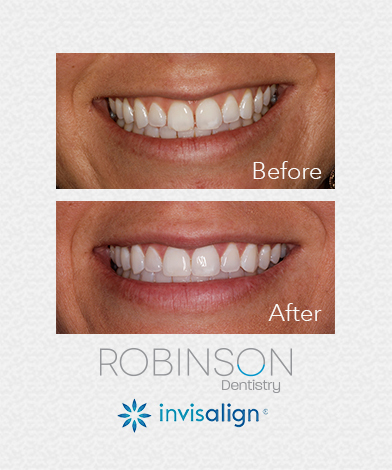 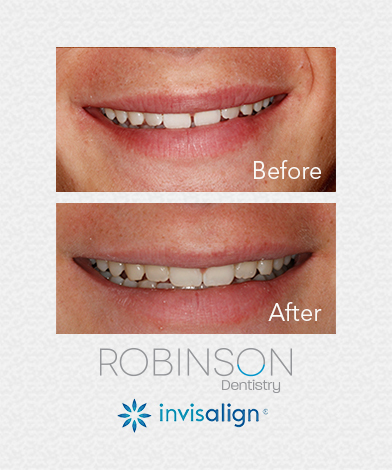 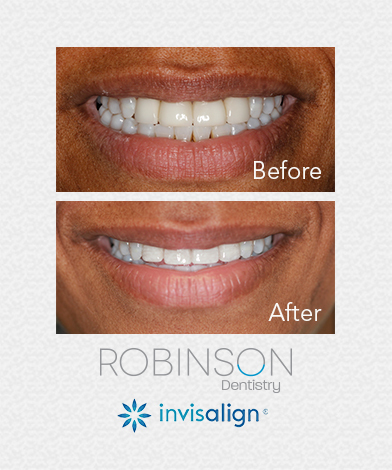 Below are a few before and after photos of some of our recent Invisalign cases. Smile makeovers are what we love to do, call for your appointment today! Below are a few before and after photos of some of our recent Zoom Whitening cases. 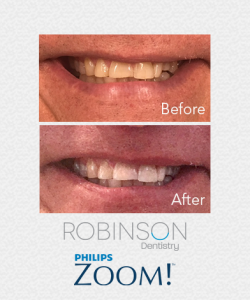 Brighten your smile with the new Philips Zoom Whitening System, call for your appointment today!